of a classic bottle and a cup. 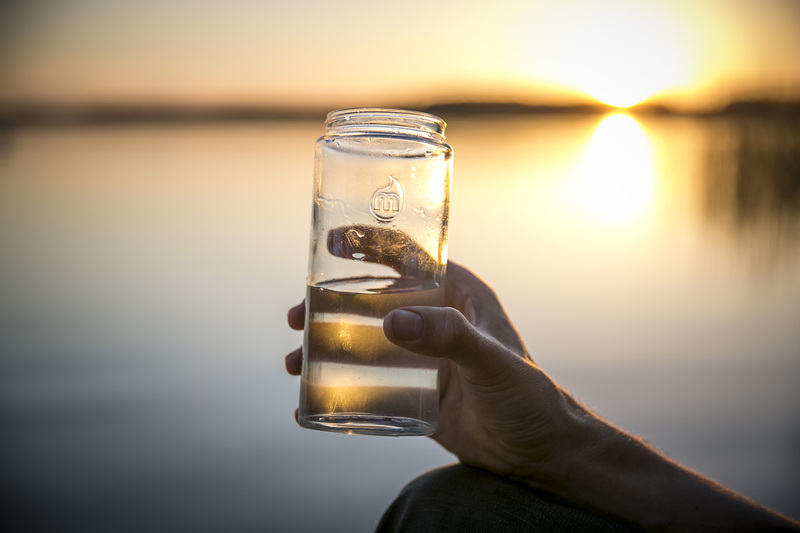 The lower glass container can be separated from the upper part and makes it ideal for drinking water, smoothies, coffee, tea or other hot or cold liquids. 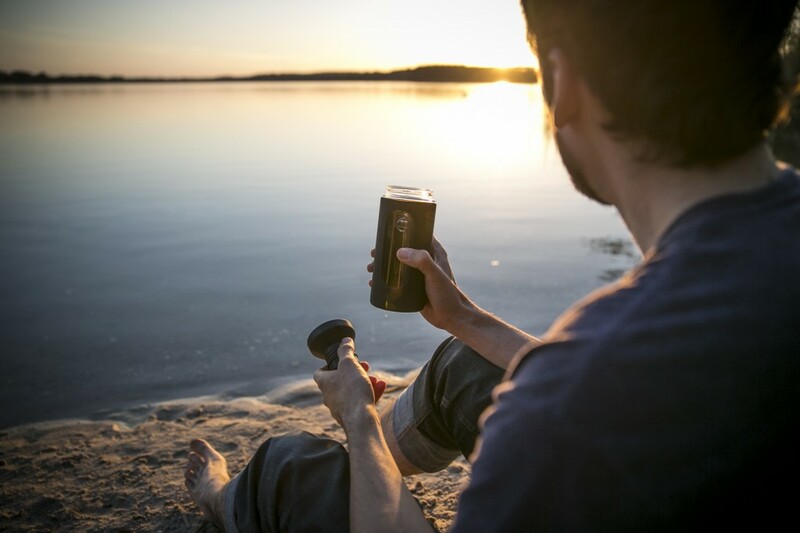 Of course you can use the glass even for other things like breakfast cereals, nuts or the pancake dough for your next camping trip. It’s up to you how you use it. 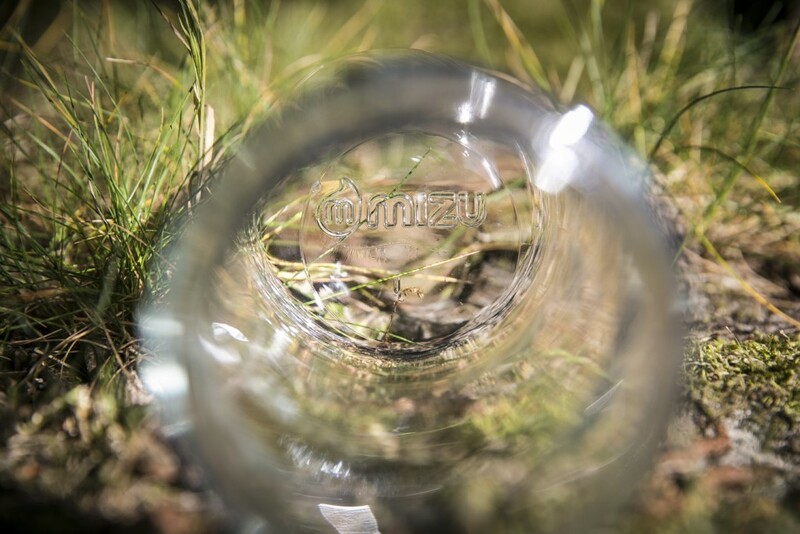 You can easily transport the beverage by srewing the upper part on the glass container to combine both elements to a normal bottle for sports or outdoor activities. I like little details like the logo shaped hole in the cap which is big enough for your finger or a carabiner. 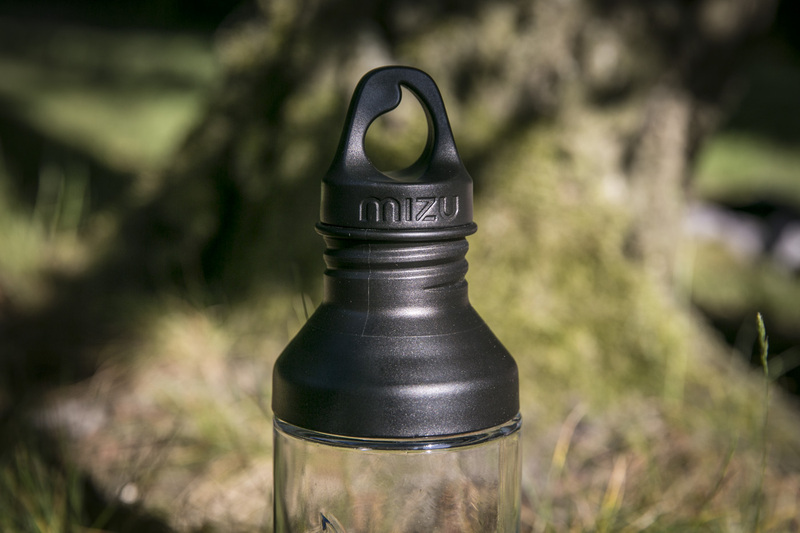 All MIZU glass bottles are made of borosilicate glass which allows you to fill in hot and cold liquids. For extra protection and safety the glass part can easily be covered by a silicone sheath. 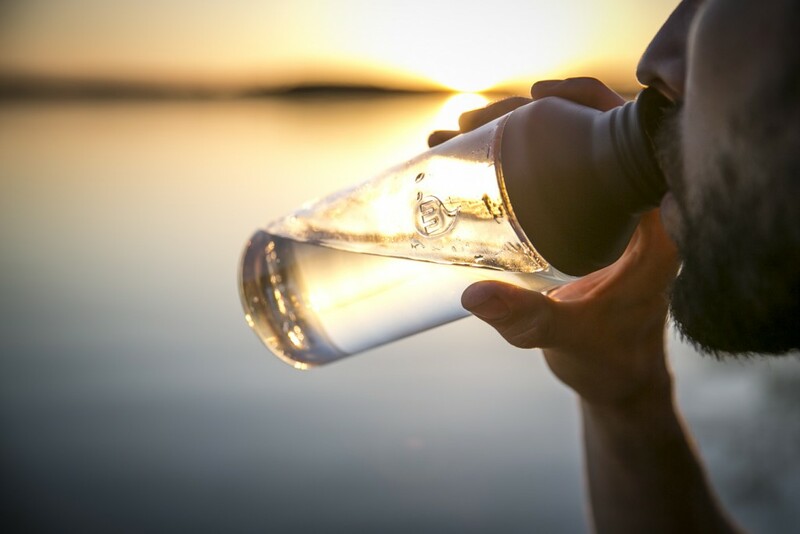 The bottle is 100% BPA free and 100% recyclable. VERDICT: Yes, the bottle is made of glass and that makes it volnurable and a bit heavier than plastic or stainless steel. The silicone sheath provides a good protection but glass is still a delicate issue for a bottle in the sports and outdoor segment. 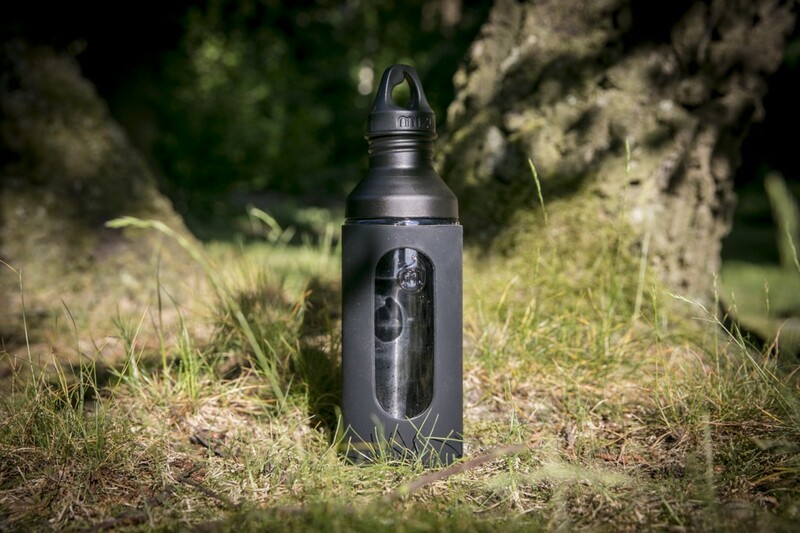 Besides that I love the G7 because of its multifunctional use as a bottle and a cup.